She is up to date on service - Fully detailed w/ her carpets steam cleaned - She is ready to go. 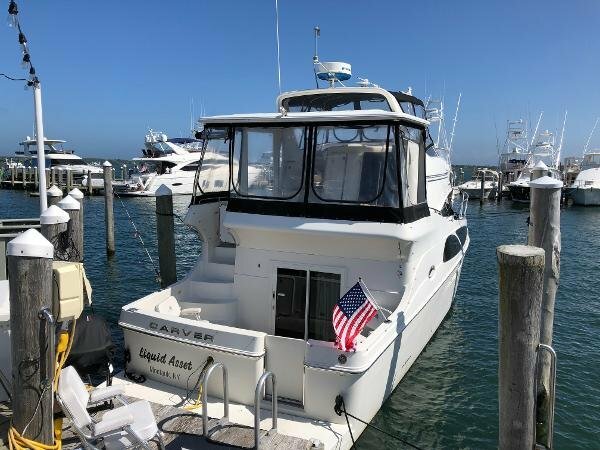 Liquid Asset has been thoroughly enjoyed by her owners in Montauk on Long Island, NY. Their boating needs have changed and they are ready put a deal together. 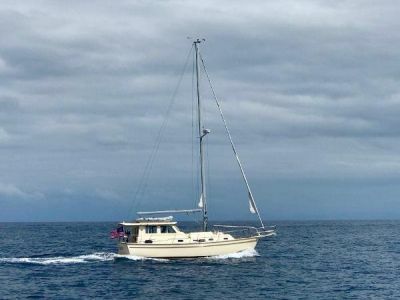 She is in beautiful shape with a few subtle custom features making her a special boat. Liquid Asset has been cared for with an "open checkbook" approach and it shows. 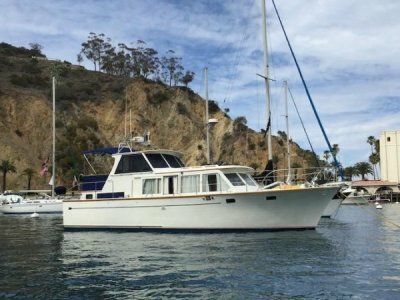 If you're looking for a classic liveaboard or a great cruiser you need to put Liquid Asset on your list. She is easy to show in Montauk, NY.